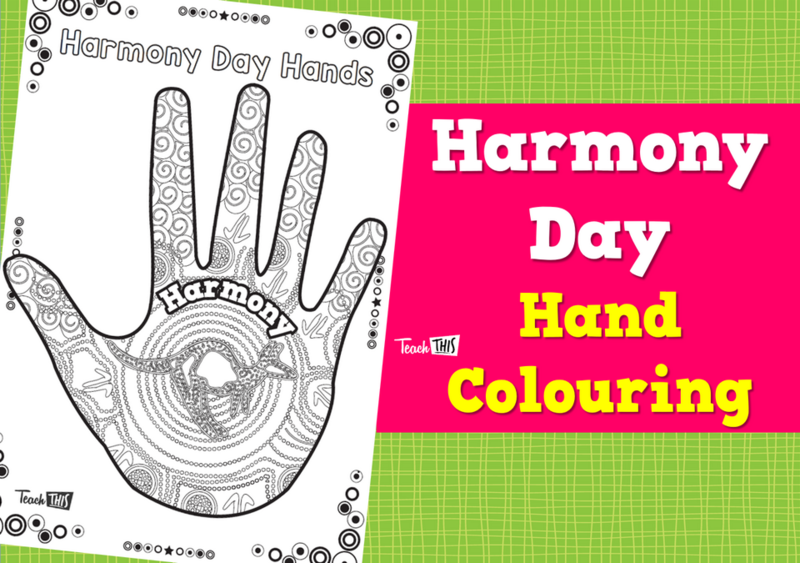 Colour the Harmony Henna Hand Colouring and create a fabulous and colourful classroom display as part of your Harmony Day celebrations. 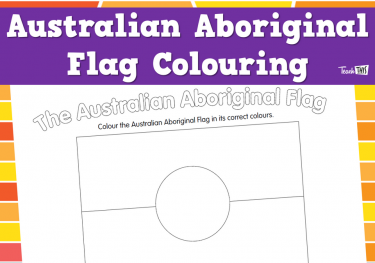 Students may wish to present their colourings to the class, explaining their choice of colour combinations and what these choices symbolise. Great fast finisher activity. Keeping my yr1s occupied and engaged while others are completing work.